Kuldeep took 5 wickets in the first T20I against England. 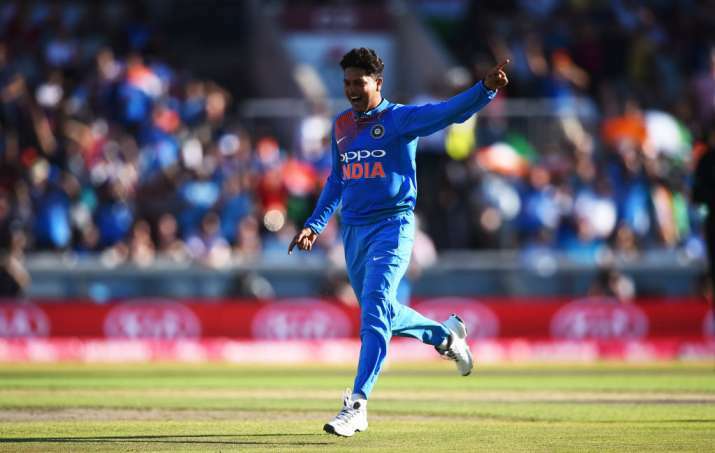 One of the massive benefits that India has driven out of the recently concluded T20I series against England is the bowling form of Kuldeep Yadav. The young chinaman bowler was expected to play a key role for India in the shorter format of the series and it was proved right in the game first game of the tour. Kuldeep picked up a fifer in the first T20I to give an understanding as to how clueless England batsmen were to his wrist spin. Come the Test series, Brad Hogg one of the most potent exponents of wrist spin over the years has just restated Kuldeep's importance in the Indian playing eleven in the Test series. 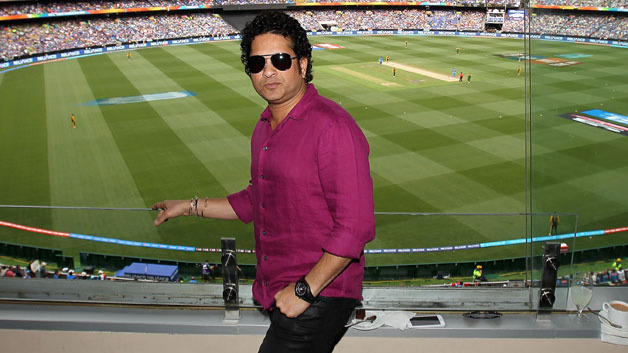 India will play a three-match ODI series before getting onto the serious business of the Test matches. "Kuldeep provides the much-needed variety to the Indian spin attack and I would definitely have him in the (Test) squad," Hogg said on Tuesday. Kuldeep has so far featured in only two Tests for India, but has 20 ODIs and 12 T20 games to his credit. He started off the English tour with a five-wicket haul in the opening Twenty20 at Old Trafford. Hogg feels Kuldeep's quick-arm action creates doubts in the batsman's mind. "I feel Kuldeep attacks the stumps a lot more and his quick-arm action does bamboozle the opposition. Having said that, I would like to see him bowl a little quicker when he sees the batsmen step out and attack him. It will not allow the batsmen to play those power strokes," Hogg said. That the England batsmen do not pick the spinners off their hand can be helpful for Kuldeep believes Hogg. "English batsmen tend to sweep as they are scared to use their feet. Also, they don't pick the ball from the spinner's hand. Kevin Pietersen was an exception. Bowling against him was difficult because he had quick feet and also possessed a long reach. He could reach off to good length ball and negate the spin. But England don't have the luxury of having someone like KP in their top-order," Hogg said. Kuldeep's biggest weapon, according to Hogg, is his wrong'un. "He has a really potent wrong'un that foxes the batsmen. It's his biggest strength but he needs to use it wisely and sparingly. If he uses it too much then the batsmen will get used to it and start reading it," Hogg concluded. India play a three-match ODI series against England starting tomorrow before getting down to the Test series starting from August 1.